Share the Good News: Jesus is Coming Soon! The most significant event in history – the day Jesus vanquished death on Calvary’s cruel and biting Cross – is the crowning achievement of God’s brilliantly executed plan of redemption. In Mark 16:15, the Lord Jesus instructed every believer to "Go into all the world and proclaim the gospel to the whole creation" — that His blood shed on The Cross saves and redeems us, and that He is alive, and is coming again soon! 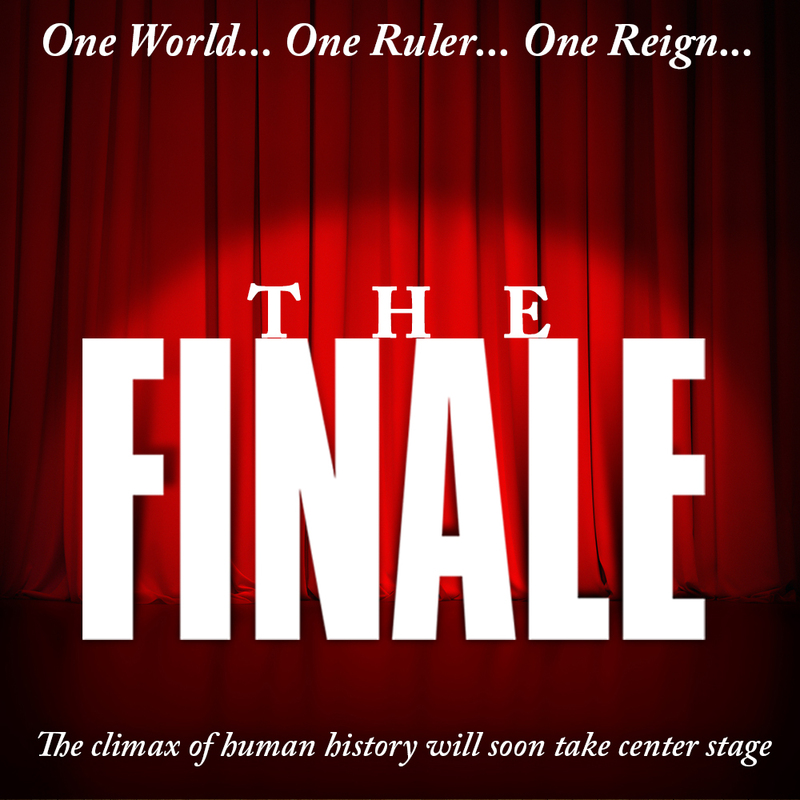 Share your favorite pictures or quotes from "The Finale" on your favorite social media networks (Facebook, Twitter, Instagram, etc.) 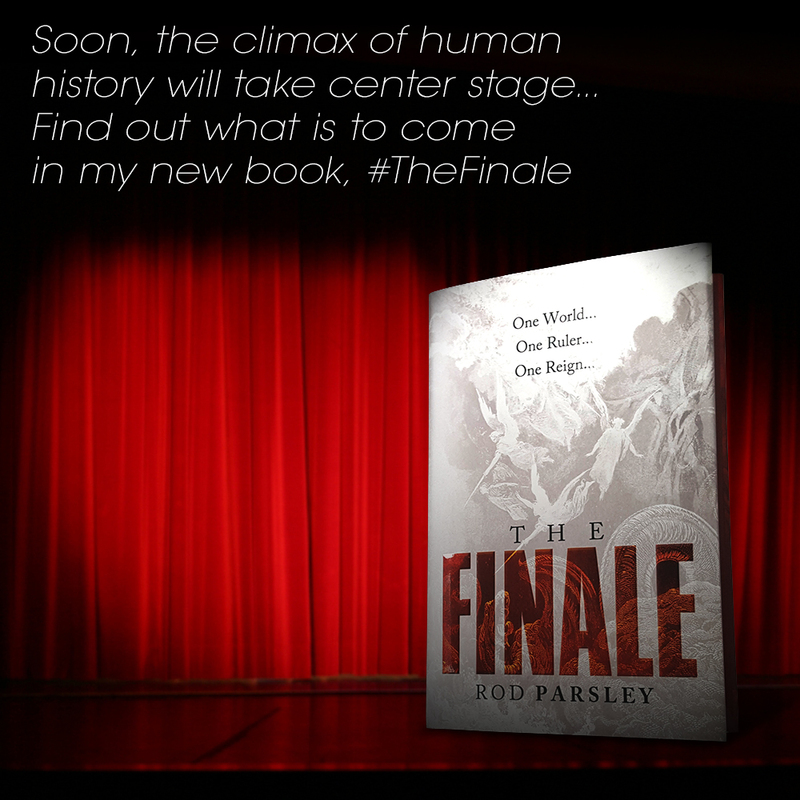 Use hashtag #TheFinale. Have your copy already? 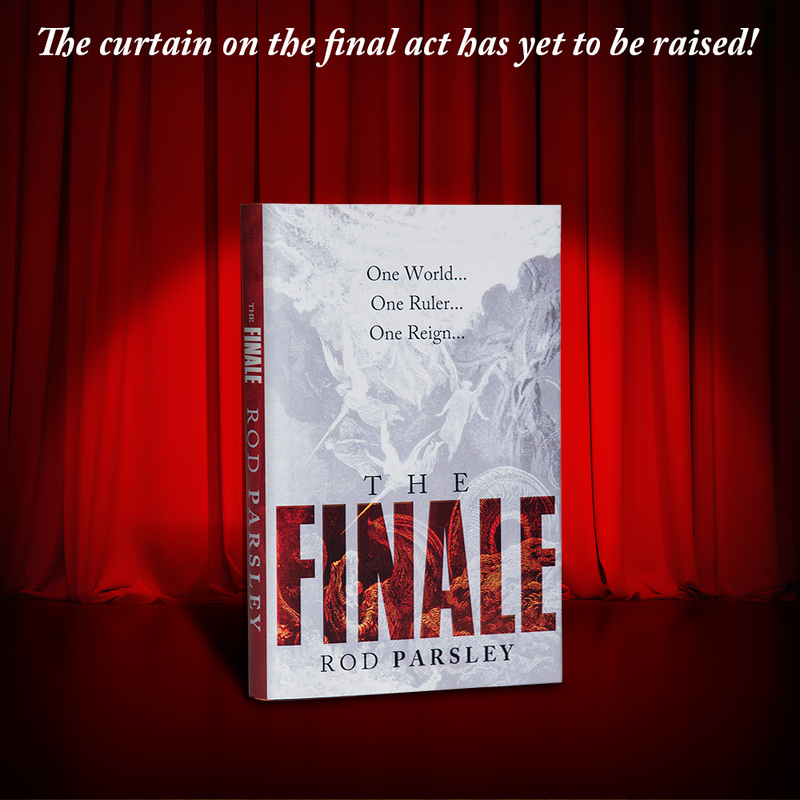 Take a selfie with it and share it online with #TheFinale. Spread the word to everyone who needs to hear the good news: the King is ALIVE, and He is coming SOON! Set your Facebook Cover Photo! 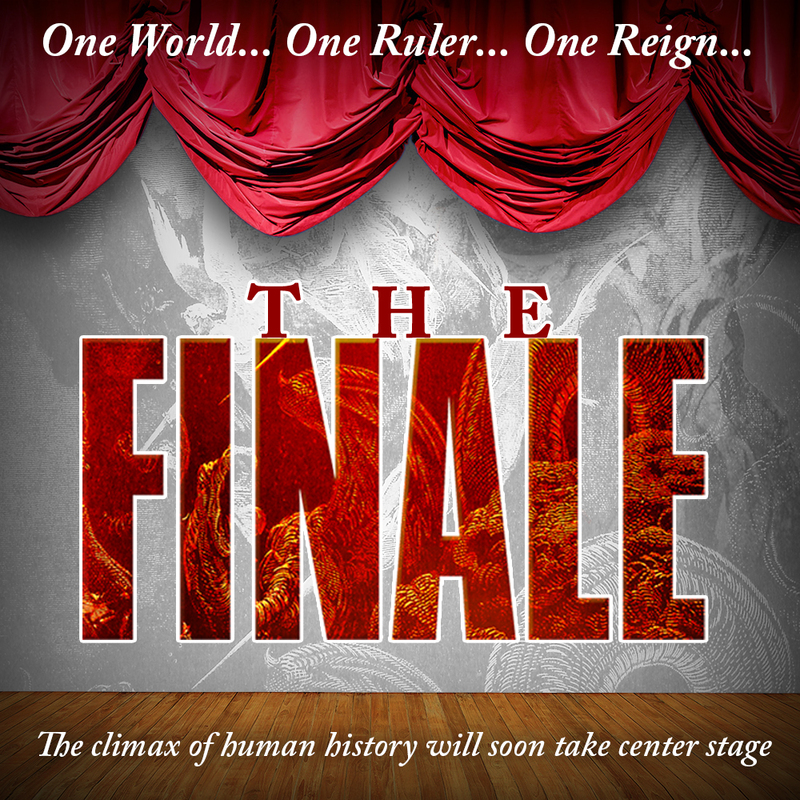 Save to your computer or device, then share on your favorite social network with #TheFinale! Copy and paste a quote from below into your status on Facebook or Twitter! Soon earth’s teeming billions will bow, either willingly or grudgingly, to acknowledge Jesus Christ as Lord. HE IS COMING AGAIN!